Feel like your uPVC windows look tired and worn and are making the outside of your home look untidy? Then here at The Restoration Group, our uPVC spray painting solution can help to restore, rejuvenate and transform your old looking uPVC window fixtures. 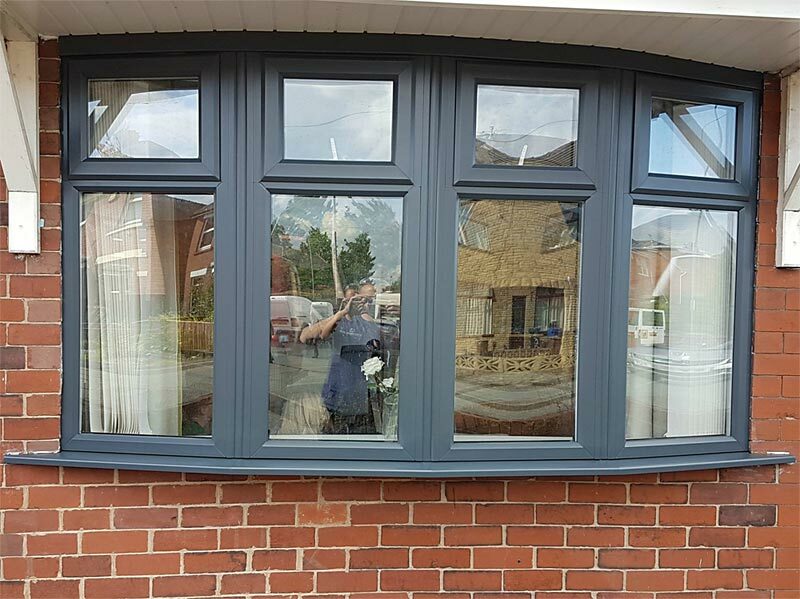 Our uPVC spraying solution allows you to choose from a whole range of colours with one of the most popular being Anthracite Grey, which provides a modern and timeless upgrade to your uPVC windows. We understand you might be thinking, “I got uPVC windows so I didn’t have to maintain them” and your right your uPVC fittings will continue to offer the insulation and weatherproof properties that you’d expect from them, however over the standard white uPVC that is used for your window fixtures can become tired looking and an eyesore on your home, and that’s uPVC spraying comes in providing a much simpler, and at 80% cheaper than replacing your current uPVC window fittings, a lot more affordable solution. Our process is simple and easy and can be completed with a single visit to your home, with our latest spraying painting technology only taking 30 minutes to dry to the touch. We begin by cleaning the area with a specially designed solvent solution to remove grease and grime before abrading the uPVC window to ensure the perfect surface for the paint to adhere to. After this, we’ll mask up all non-uPVC fittings and cover the glass in your windows to ensure its protection from the paint. 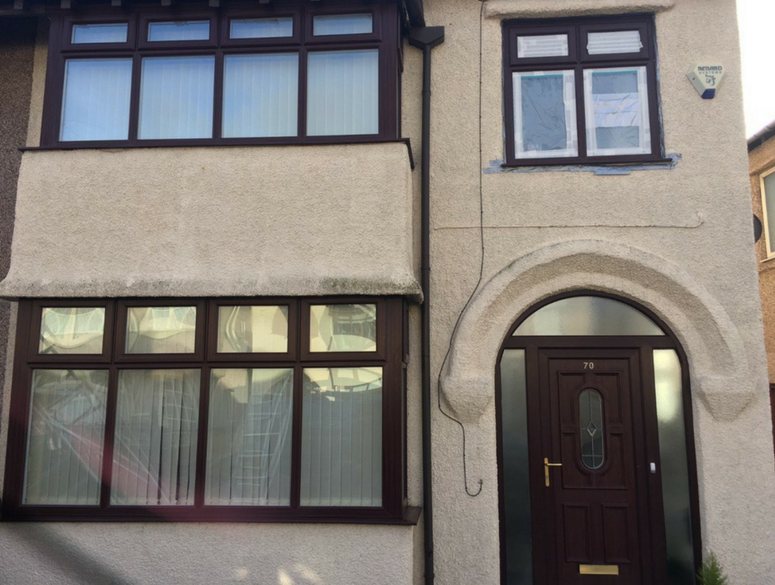 Our expert team will then use our uPVC spray painting solution to rejuvenate your uPVC windows, applying a minimum of three coats depending on the colour you choose. After 30 minutes once, the paint is dry we’ll carry out our final inspection and tidy up the work area to ensure your home is returned to exactly how we found it but with the bonus of newly uPVC painted windows. 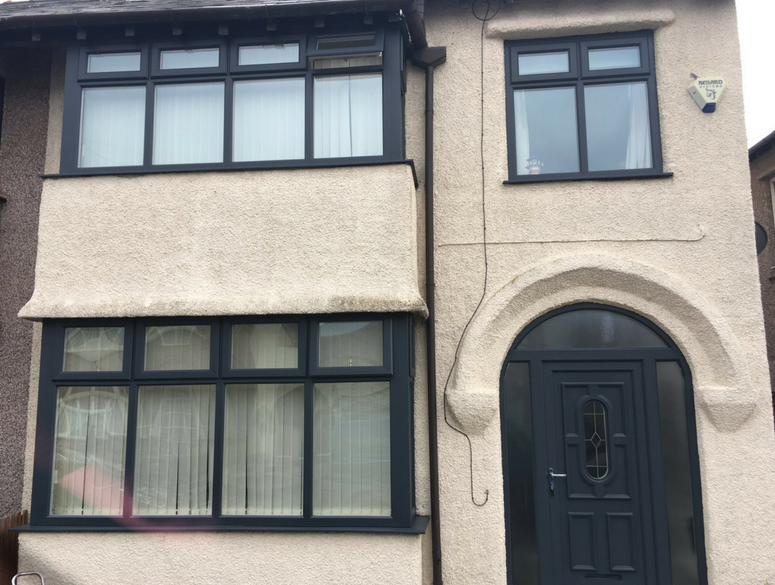 If you’re interested to learn more about our uPVC window spraying then you can check out our blog: 7 Reasons why you need uPVC Window Painting. And it’s not only uPVC windows that we can spray paint, we can also paint your uPVC doors and conservatory, so if you’d like a free quote from our expert team, then simply fill in our free uPVC spraying quote form on the right or give us a call on 0161 327 0482 today and one of our expert team will be happy to discuss our process and the perfect solution for you. Why not transform your property using uPVC window spraying? Here at The Restoration Group, we are the specialists in painting and restoring window frames, not only making them more striking but more protective too. You can rely on our team of experts to manage the painting of your windows. When we spray your windows, we protect your glass windows from paint, ensuring that they last. By spraying and restoring your uPVC windows, we can prevent your windows from peeling and cracking, allowing you to maintain a high-quality finish for longer. The Restoration Group can provide internal and external painting for your domestic or commercial window frames. No matter what you’re looking for, we are confident you’ll find exactly what you need to make your property more sophisticated. If you want to make your business more professional and eye-catching, don’t hesitate to choose a colour that blends seamlessly with the rest of your property- creating a more consistent look and feel! When it comes to restoring your window frames, we deliver the best results, making it easier for you to improve the aesthetics of your property, whilst also making it more efficient. In terms of affordability, the uPVC window spraying and restoration that we provide, here at The Restoration Group, is suitable for all needs and wants. With our uPVC window spraying services, you needn’t worry about updating your property without breaking the bank! Our window spraying is an affordable alternative to replacing your windows, allowing you to save time, money and effort! 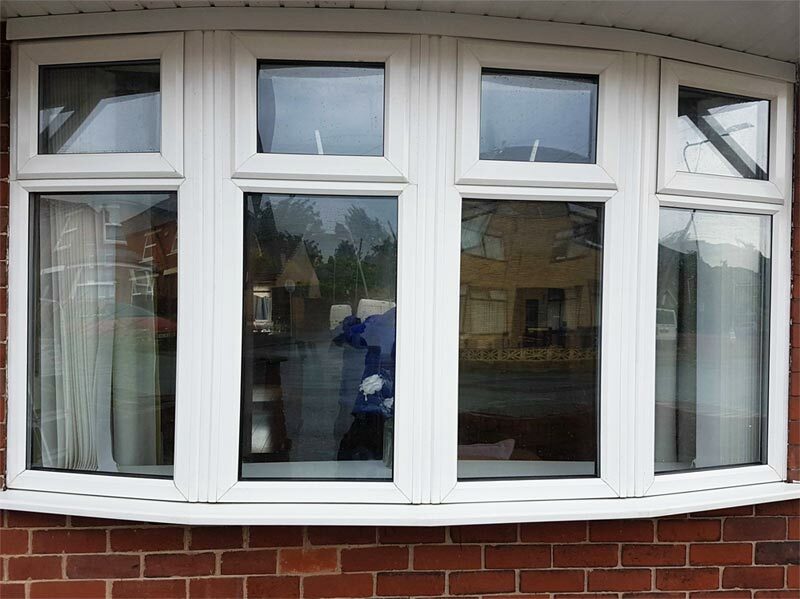 We provide our uPVC window restoration to suit the requirements of those located in and around the Manchester area, ensuring that your window frames match your exact standards. Should you need to know any more information about our uPVC window spraying, call us on 01613270482 today!